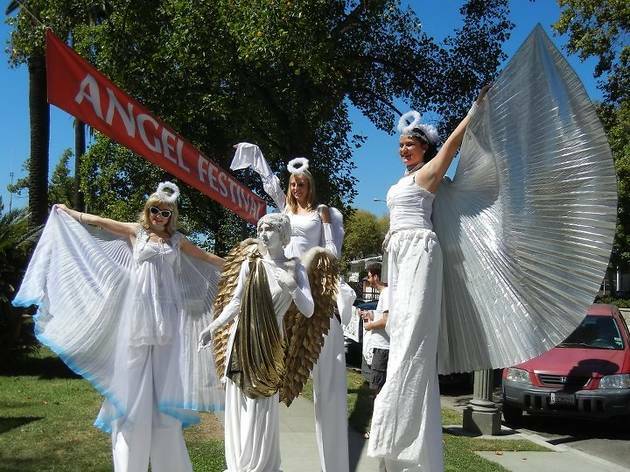 This strange festival encompasses everything and anything to do with angels, be it arts & crafts, religion, spirituality, or just an excuse to play dress up. 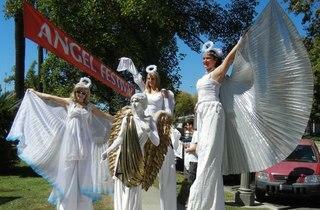 The exhibit booths will feature an inexplicable diversity of angel products. There are also lectures and demonstrations (of what, we're not totally sure).